Our manufacturing of zeolite has taken several large advancements since we founded in 2009. Our indoor processing lines have been set up to allow for maximum flexibility to achieve the demands of our customers. We have installed a variable speed 300 hp hammer mill that feeds a Sweco Bigmax gyratory sifter. This main line sits alongside our secondary screening line used for customizing the process. 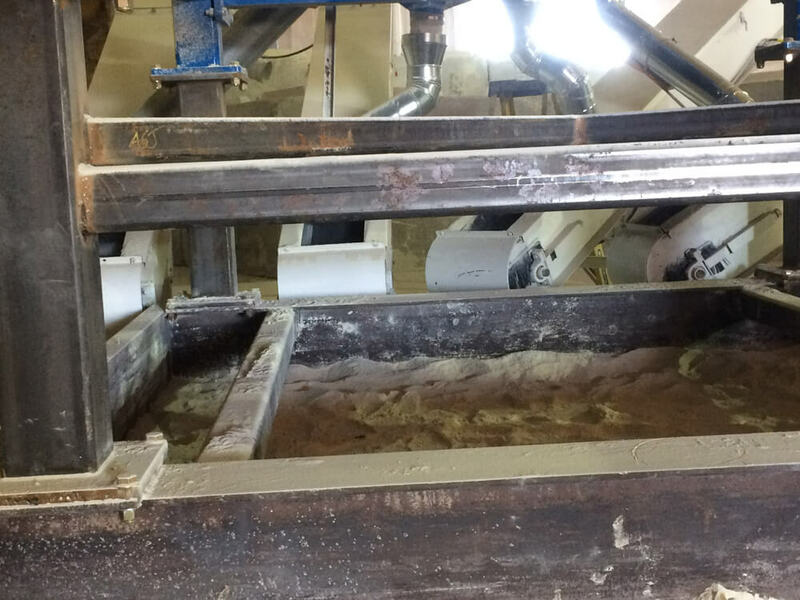 The secondary line allows us to double screen material through a gyratory device to cut dust levels even further, scalp out custom sizes of zeolite rock, gravel and sand, or fine tune material size through our roller mill. 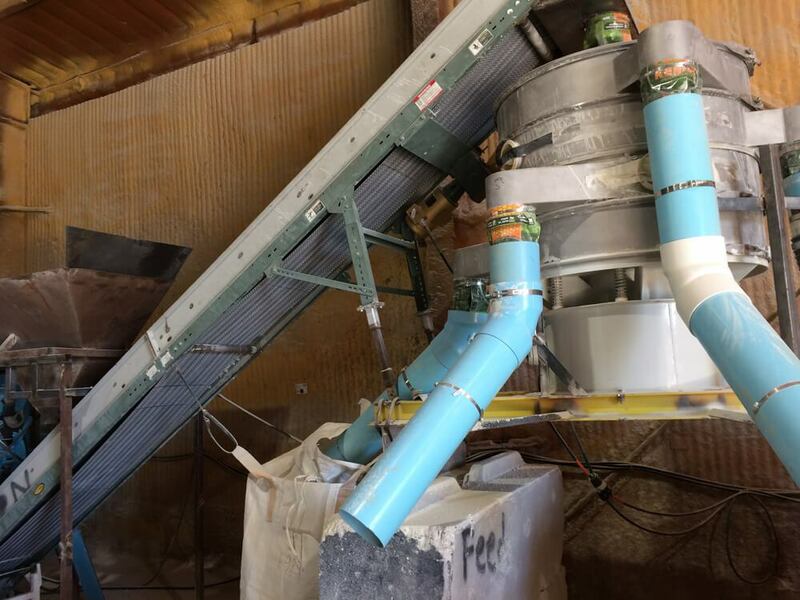 Our Zeolite manufacturing process is set-up in a such a way that we can specialize in producing product in bulk quantities and package directly into super-sack totes at a rate of 5 to 20 tons per hour based on the specific Clinoptilolite rock, gravel and sand mesh size. 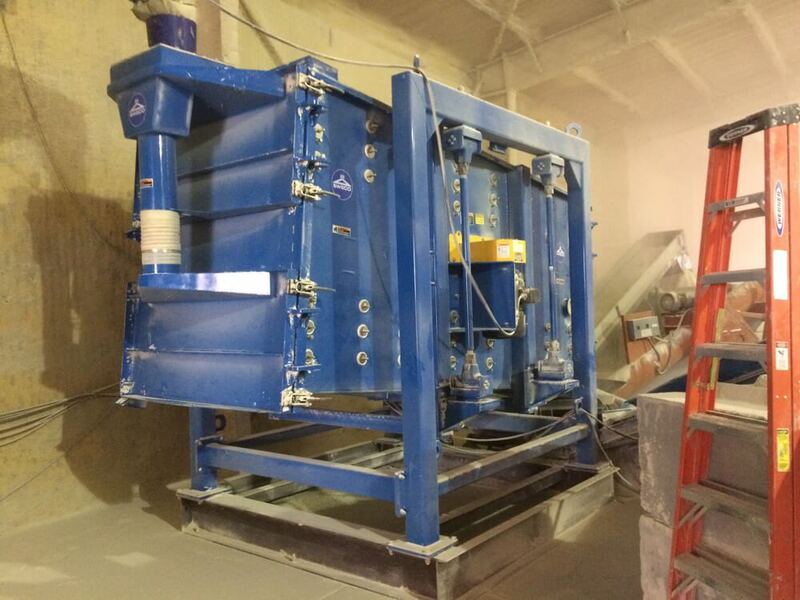 The secondary rescreening line can be fed directly into a bagger used for retail products, boxed product, and bagged product. This machinery also allows us to co-pack large quantities and act as the Zeolite manufacturers for many sales and marketing companies of zeolite based products. Have a co-packing, warehousing or custom request? We may have an option for you, give our operation department a call at 208-515-6966 to discuss your specific needs and timeframes. The address to our shipping location is located in Jerome, ID 83338. We have a loading dock on site and are able to load flatbed trucks, dry-vans, hopper trucks, and even have access to an intermodal station and rail spur. Our facility is located alongside a major highway just 11 miles from the nearest interstate.